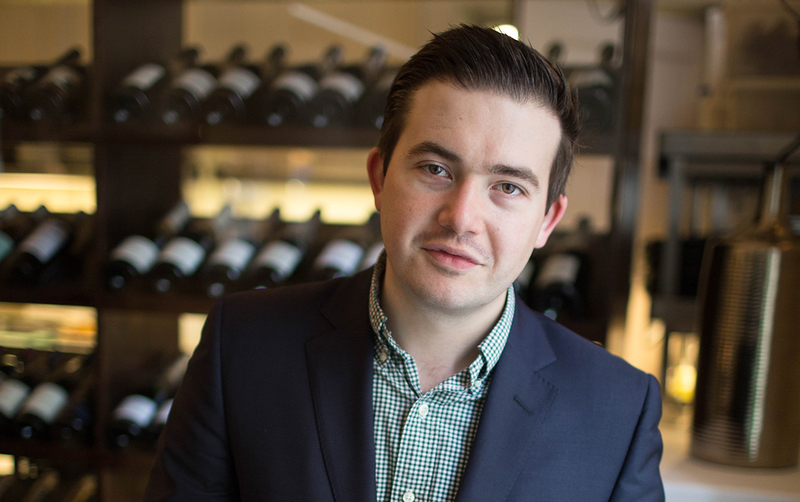 We talk to Valentin Radosav who swapped a career in computing to matching wine and food at Michelin restaurants around the world. 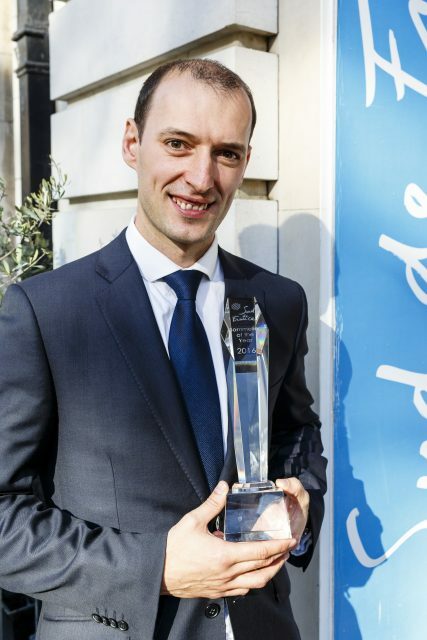 Earlier this year you won the prestigious 2016 Sud de France Sommelier competition. What was it like taking part? It was very tough. But very rewarding. To get through to the final you have to first answer a round of questions which were very difficult and involved a lot of research. It was probably the toughest part of the whole competition. You really have to be committed to take part as it takes at least one day just to complete the entry form. Then the final itself is split in to three parts, which involves answering another questionnaire that really tackles your understanding of the region’s different appellations, their climates, the soils, the different villages. So you have to have a very deep knowledge of every specific region. Then there is the blind tasting stage, which is where I think did well as I have been to a lot of Sud de France tastings and am very familiar with their wines. Also when I was at Heston Blumenthal’s Dinner restaurant we were working with a lot of Sud de France wines. The third stage you have to say what is wrong and pick out mistakes from a list of questions. You are clearly a fan of Sud de France wines. What is it about them you like? I think it is the element of surprise about them. They always offer you something different. When you order Burgundy or Bordeaux you know what you are going to get. Sud de France is like a city where you can go off an explore, go down little alley ways and find something exciting. Its wines also offer great value for money compared to other regions in France and you can really go off the beaten track and find something very different. I also like the fact like they are looking to promote their own typicality. Like in Saint Chinian. 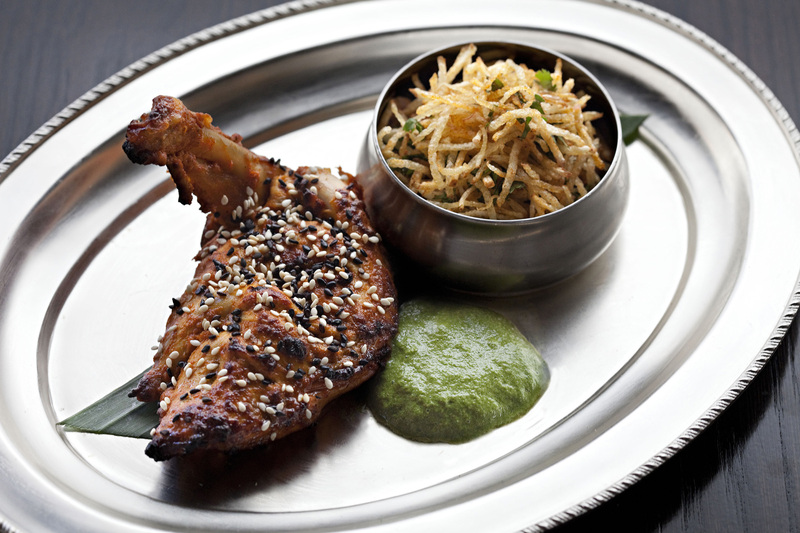 What is your approach to matching Indian food and wine at Gymkhana?. You clearly have to be careful, particularly around looking at the level of alcohol there is in the wine. Which is why, again, Sud de France, wines work so well with the character of our Indian food. White wines, in particular, work well, like Roussanne. You are looking for wines with a bit of weight and texture. So on the red side Cabernet Sauvignons and Merlots are also tend to make good pairs. You are looking for ripeness and black fruit characters. Mourvedre works well with game and the pheasant and deer we have on the menu. Grenache is also good in that it does not normally have high alcohol. Overall the trick when choosing a wine is to find a style that can go with many dishes. What is your hottest and hardest dish to match? Our wild boar vindaloo. That is is a very hot dish and it is hard to find a wine that can fight against all that spice. But we have an Austrian wine, a Blaufränkisch Reserve that pairs very well. but also a Sud de France wine would also work well around all those spices. You’re a Michelin star restaurant, but can it be hard to get customers to naturally want to buy wine with their Indian food? We find our customers are generally quite relaxed about being offered a wine suggestion. Some prefer not to drink wine, but if they do then we have a wine range that has clearly been carefully selected to work with every dish on the menu. So our challenge is to find a good value, and good quality pairing. It is a challenge, but that is why it is exciting for sommeliers and why I wanted to work here. The food and wine pairing is even more important here than in another restaurant. Our tasting menus, for example, have a very wide range of tastes and flavours that we have to try and match. So how do you start to put a wine match together with an Indian dish? For me it is about looking for typicity in a wine, be it from France, Portugal, Spain or California. You are looking for where a grape style works particularly well. Yes we have some that work very well with the food, particularly from Motewadi in the region of Maharashtra. They have those black fruit characters, the smokiness that work very well with meat. The wines by the glass menu is clearly important at Gymkhana? Yes, it is a great way for people to explore the menu and for us to be able to offer suggestions that work with specific dishes and different tastes. So we have around 26 wines by the glass in total, eight whites, eight reds, three sparkling and a selection of rosé and sweet wines. You have quite a varied career working in different countries? Well, I started out as a computer technology engineer, so you could say I have had quite a change in career. I first started in wine in a four star country hotel, the Lake Vyrnwy Hotel in north Wales, then went to Purnells in Birmingham and then spent time working on a cruise ship which was a fantastic experience. I then went to Dubai and was sommelier at the Burj Al Arab Jumeirha hotel, where you meet people from all over the world, all with different cultures. 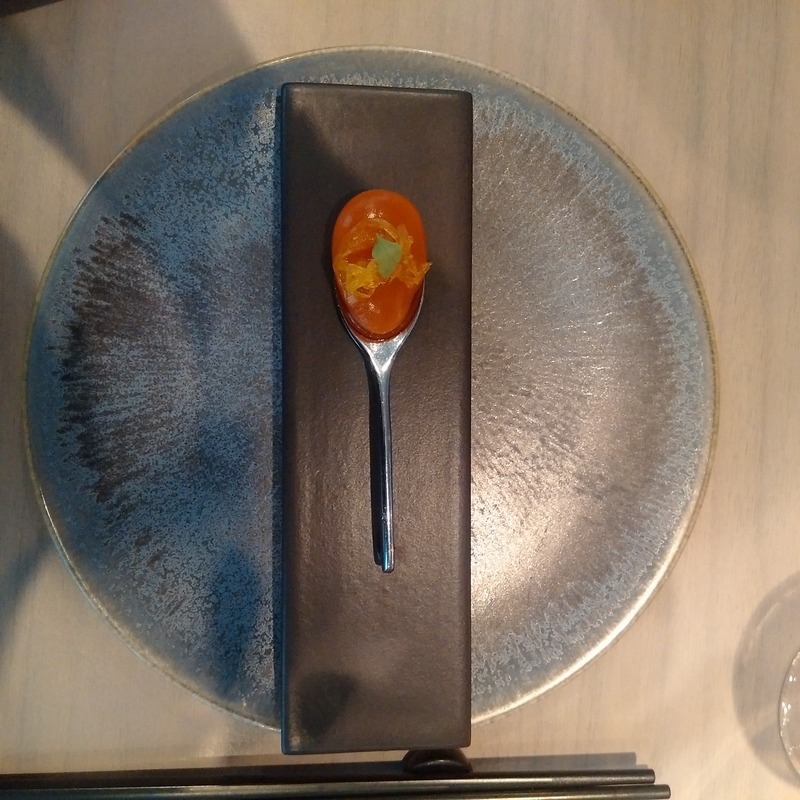 Then I had the opportunity to work at Dinner by Heston Blumenthal, where you can see chefs spend three days just creating one dish. You also appear to like working across different cuisines? I like, where possible, to work in Michelin star restaurants which have different cuisines, as that is where the challenge is for a sommelier, pairing and choosing wines against all these creative dishes. How do you choose the suppliers you work with? We have eight main suppliers and we are constantly looking for new ideas, wines that offer great value from anywhere in the world. We are quite open and flexible in that way. So we like suppliers that can show us wines from lots of countries and give us lots of choice. Key suppliers include Hallgarten, Bancroft, Swig, Enotria, Berkmann, FMV. Swig is where we go to source our “surprise” wines. They give you that choice. What changes have you seen in wine during your career? There is so much more choice now, but also restaurant customers are also looking for different types of wine. There are more tastings to go to, more generic and trade bodies working with different countries to promote their wine. So there is far more opportunity to see wines and give them an opportunity and bring unknown wines to the market. As a buyer you need to be open minded. From which countries are you seeing the biggest changes in terms of the wines you are being offered? Argentina probably stands out. Particularly over the last two years and wines that are coming from a specific place. We are also seeing that a lot more from Chile as well. And again I go back to Sud de France, which is producing better wine all the time and concentrating far more on its quality wine production. What ambitions do you have as a sommelier? I am working towards my Master Sommelier qualification. I am also doing my diploma at the WSET. So I look to other sommeliers for my inspiration and enjoy going to tastings together. 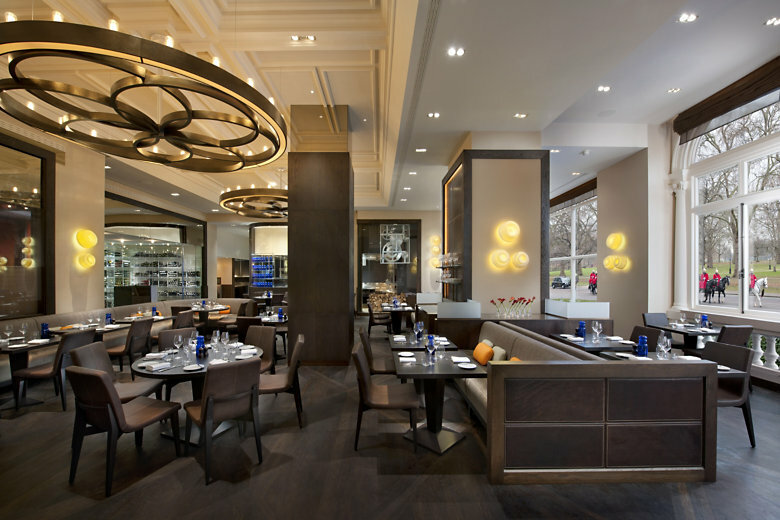 Gymkhana is part of the JKS Group which also includes Trishna, Lyle’s and Bubbledogs. How is wine training encouraged in the group? We do a lot of tastings together and work with the other sommeliers. So we are always encouraging people to try and taste our wine range. Each restaurant has a different list, but some wines do go in to other restaurants where it makes sense to do group buying. “A new addition to our wine list. 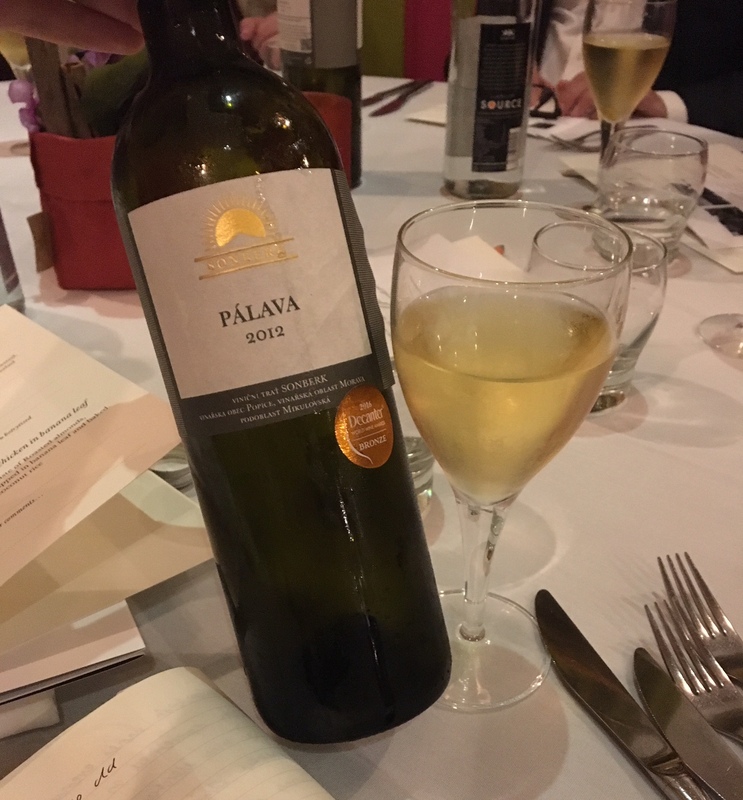 A blend of Macabeu, Sauvignon Blanc and Vermentino it’s a wine that pairs very well the Indian cuisine because it has complexity of flavours, body and a rich texture. I recommend to try this wine with our ‘Gilafi Pheasant Seekh Kebab served with Green Chilli Chutney’. “‘Love at first sight’ . I tasted this wine at the latest Sud de France tasting and it seduced me, one of my favourite wines on the wine list. It has ripe dark fruit character with a lovely juiciness and round tannins, delicate spices and floral character. A very well balanced wine that I recommend for main course dishes like: ‘Lamb Chops, Pickled Onion, Turmeric & Ginger’ or ‘Tandoori Guinea Fowl, Leg Chat, Mint Chutney’. 2012 Mas Jullien Etats D’Ame, Côteaux du Languedoc which is a light body wine at 12.5% abv but with a good consistency of flavours.